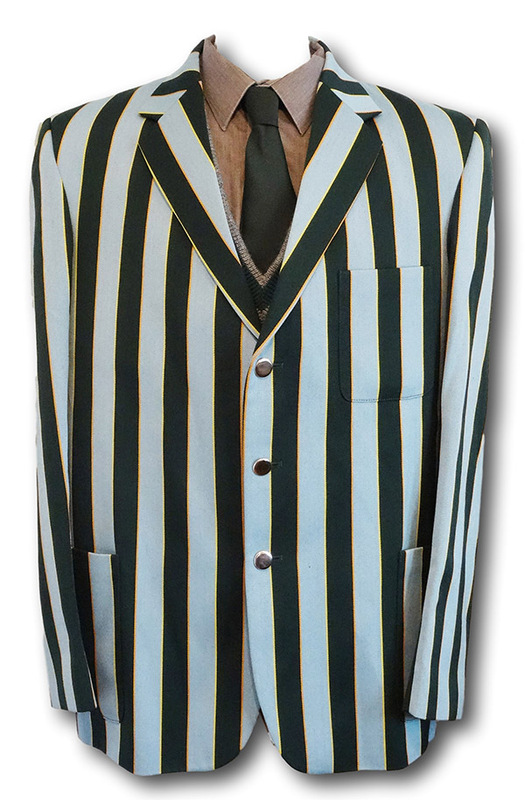 Complete School Uniform With A Venetian Stripe Blazer & Cap. 40" Chest. 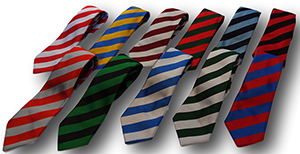 Catalogue | Vintage & Collectable School & Scout Uniform | Vintage & Collectable School & Scout Uniform For Boys | Vintage & Collectable Complete School Uniforms | Complete School Uniform With A Navy & Sky Venetian Stripe Blazer & Cap. 40" Chest. Complete School Uniform With A Navy & Sky Venetian Stripe Blazer & Cap. 40" Chest. 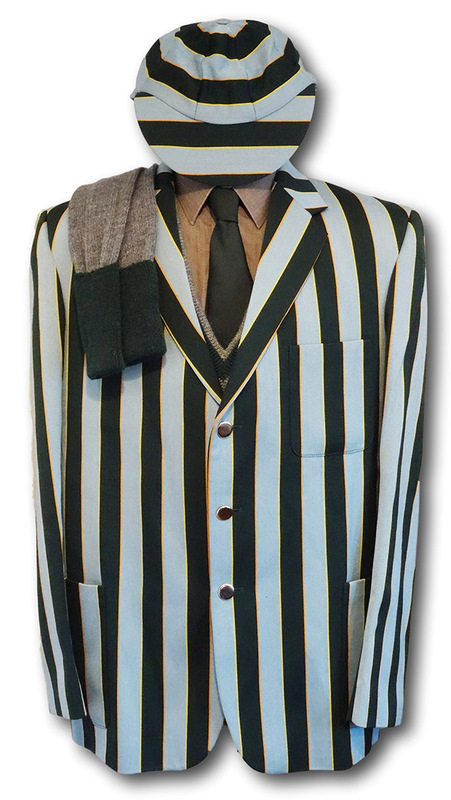 Here is a complete school uniform with a fabulous venetian stripe blazer and cap. 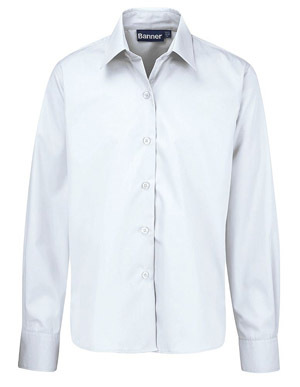 The uniform is several years old but is in fantastic condition with no major faults or signs of wear. The combined price of this outfit represents a large saving on purchasing all the items separately. 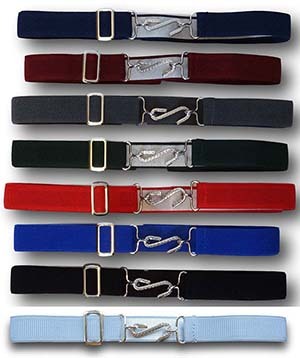 This uniform features some highly collectable pieces from manufacturers who are no longer trading. 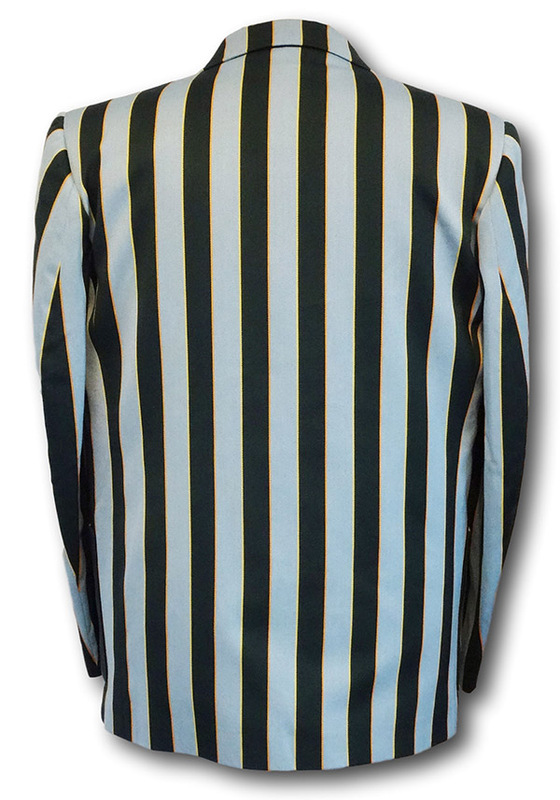 Venetian stripe blazer in 65% wool worsted fabric. Sky blue, bottle green & yellow stripes. 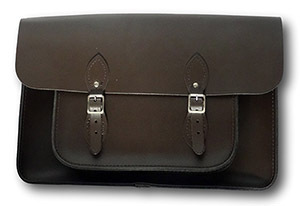 Chest size 40" with three button fastening and 2 internal pockets. 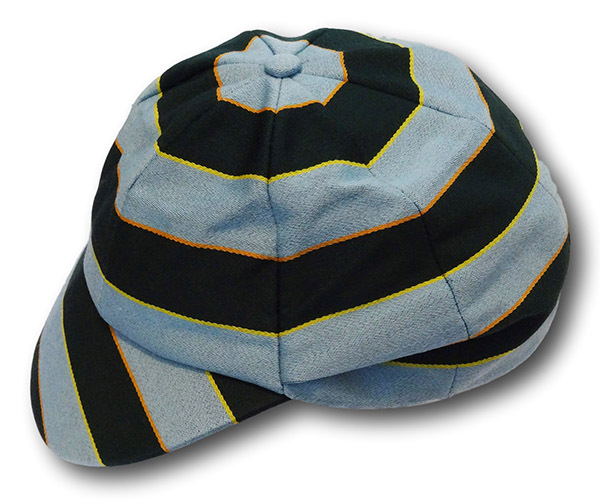 Venetian stripe cap in 65% wool worsted fabric. Sky blue, bottle green & yellow stripes. Size 7 1/8 or 58cms. Solid bottle green school tie. 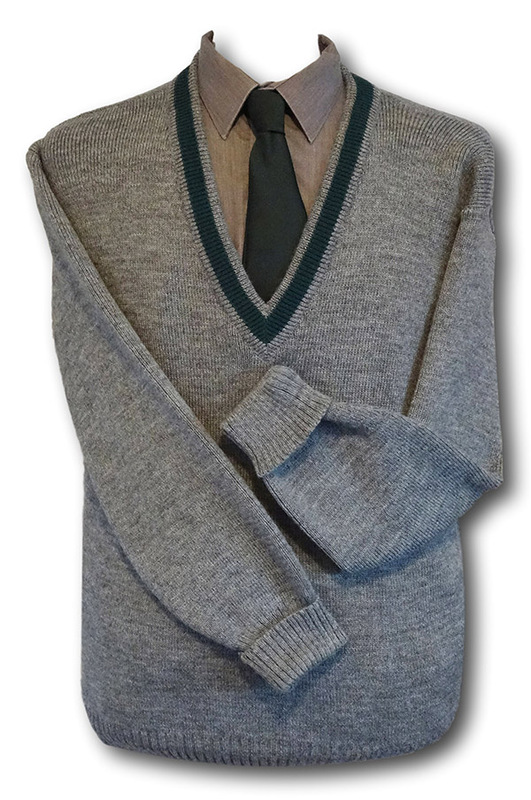 46"
Grey 4 ply 'V' neck jersey with bottle green trim at the neck line. 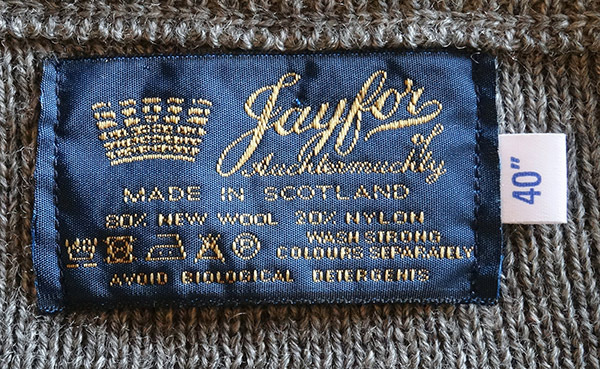 'Jayfors' brand. Chest size 40". 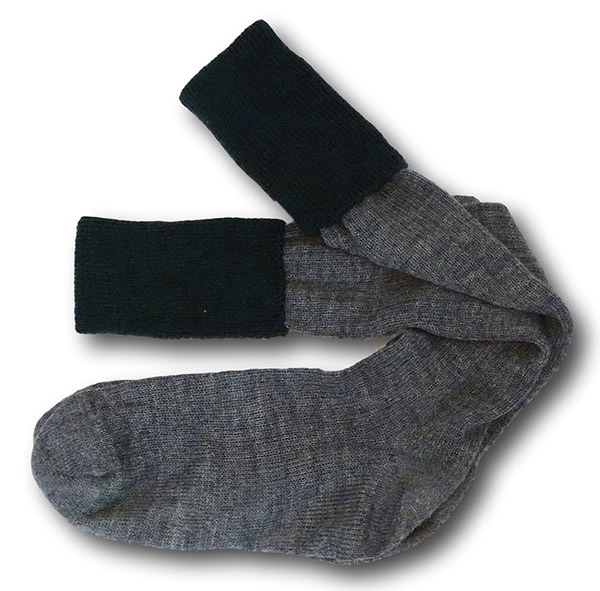 Knee length grey woollen socks with solid bottle green turnover top. 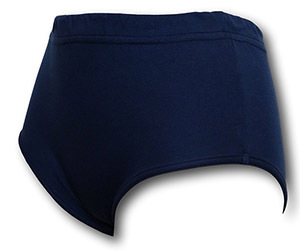 'Jayfors' brand. Size 7-8. Please note. This uniform does not include a shirt or short trousers. 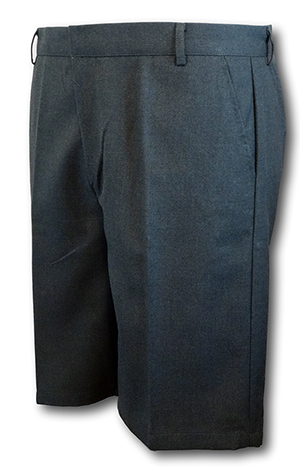 'David Luke' Grey Polyester Viscose Senior Short Trousers.